Yes, it's time to get together for the annual 'competitive' event between KVG & Glavon TR's. 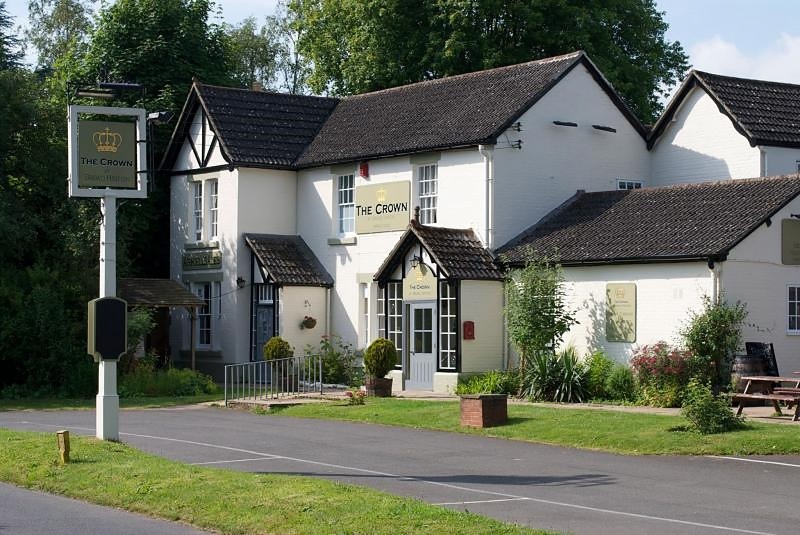 This year, the event is again the Golf Tournament which as we are practiced will be using the more difficult holes, starting at 11:00, the match will take circa 2 hours and then we'll head off for lunch at the nice hostelry, the Crown Inn at Broad Hinton. Get ready for some fun and frustration. It is an indoor event so no need for any wet weather gear. 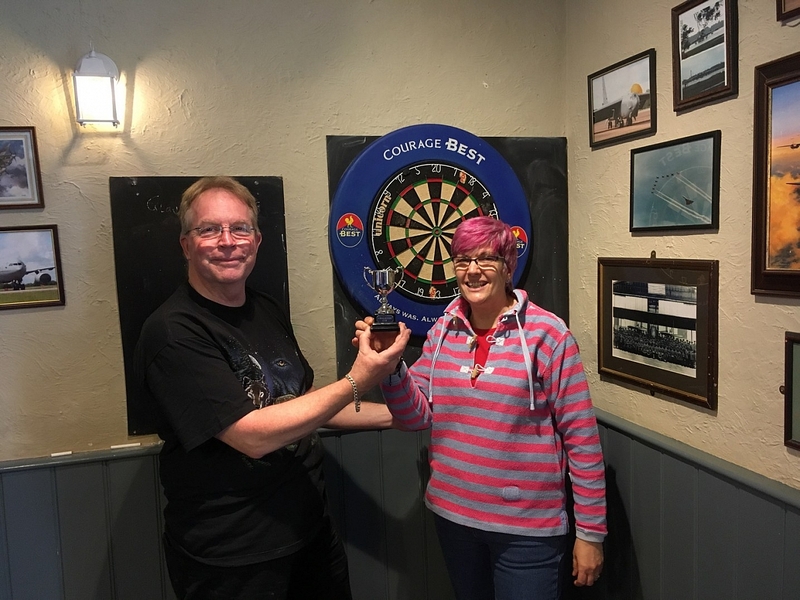 Last year, Glavon were soundly beaten in the Darts tournament and the coveted Cup went to KVG, Glavon are eager to get it back, so let's get a good team together. There is a licensed bar and other refreshments are available on site. Lunch has been arranged at the Crown Inn, Broad Hinton, Wiltshire for 13.30 on wards. The Crown which is approximately 8 miles away (20 minutes) from the Golfing Hole. The lunch will be served after 14:00 and will be a Carvery priced at £11.95 for the main course, and £5.95 for dessert (pay on the day) per person. 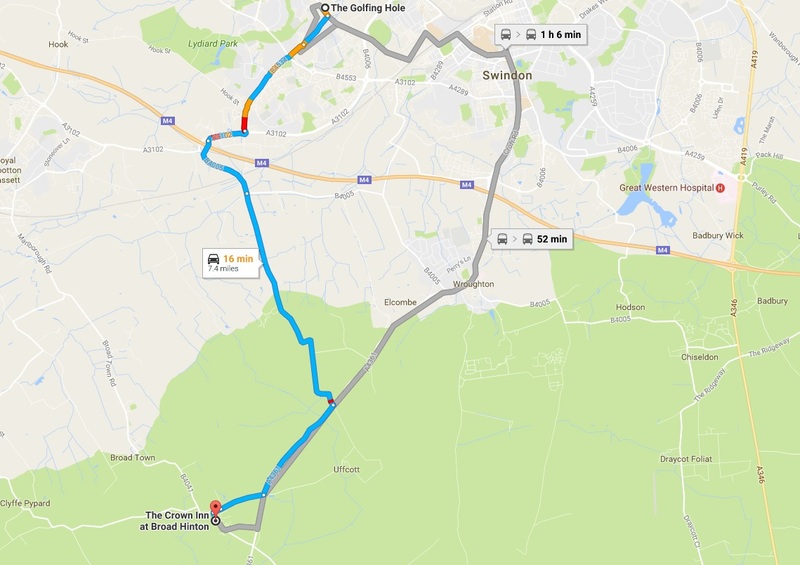 The address is: The Crown, Broad Hinton, Swindon SN4 9PA, 01793 731302 and here's the suggested routes, blue being the road route.